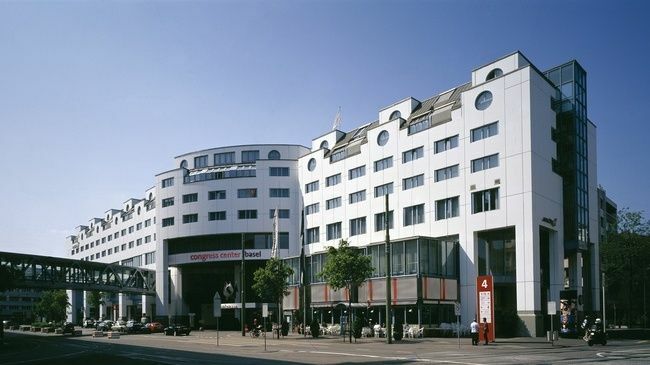 Basel, located in Switzerland at the heart of Europe, is a congress city with conveniently situated facilities. Basel Exhibition enjoys a downtown location, travel times are short, and the historic old town, the shopping areas and the many museums and parks can be reached comfortably on foot or in a few minutes by public transport. The Congress Center Basel and its facilities are located directly alongside Messe Exhibition.